MIT has established an anonymous reporting hotline for complaints about wrongdoing and violations of Institute policy. The reporting system is hosted and maintained by a third-party vendor called Ethicspoint. There are many other ways to report issues around the Institute. 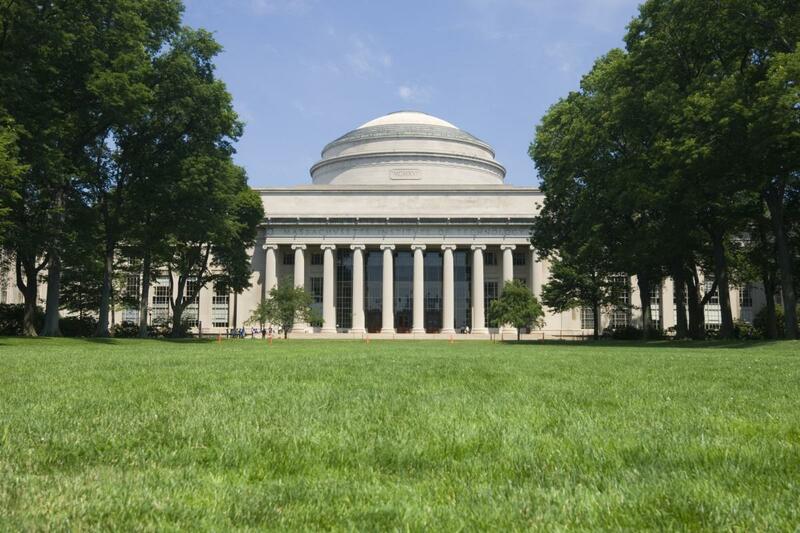 In many cases, MIT is better able to respond to complaints that are not anonymous. This is not an emergency line. If you have an emergency, please dial 617-253-1212 or 100 from a campus phone. If you are off campus, please dial 911. MIT has a strong non-retaliation policy that applies to anyone who raises a concern in good faith through the anonymous reporting hotline. For questions about the hotline or related material on this website, contact compliance@mit.edu or Kate Miller, Manager of Institutional Compliance.